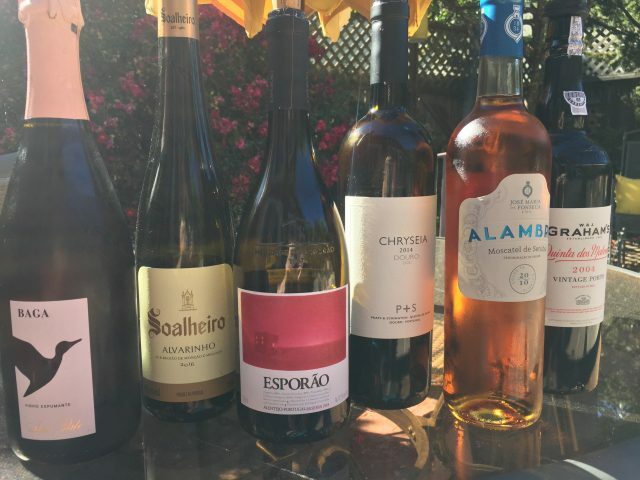 Whether you want to splurge on a beautiful bottle of vino to celebrate the waning days of summer or save your cash for back-to-school supplies, these wines offer options for all. 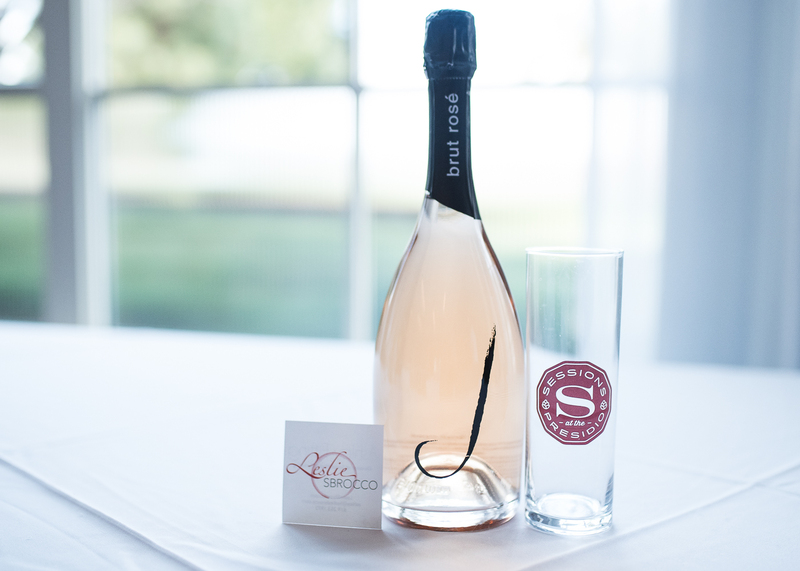 These red, white, sparkling and rosé selections are perfect for any occasion, no matter how upscale or laid-back. 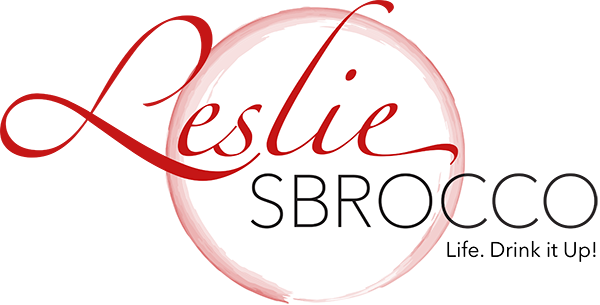 check out my video from my appearance last week on the Today Show and then read the tasting notes on the wines below! In a perfect world, I would have a bottle of sparkling wine every night. With Prosecco, that is possible. It’s not only one of the top places to snag affordable bubbly; the northern Italian region is home to world-class sparkling worthy of hefty price tags. Bisol is history in a glass. 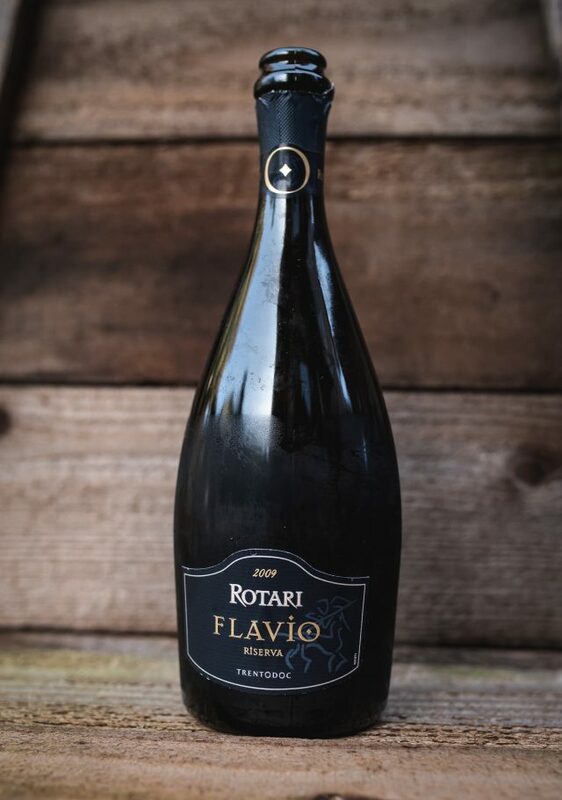 A producer with more than a 500-year history, they know how to craft sparkling wine. 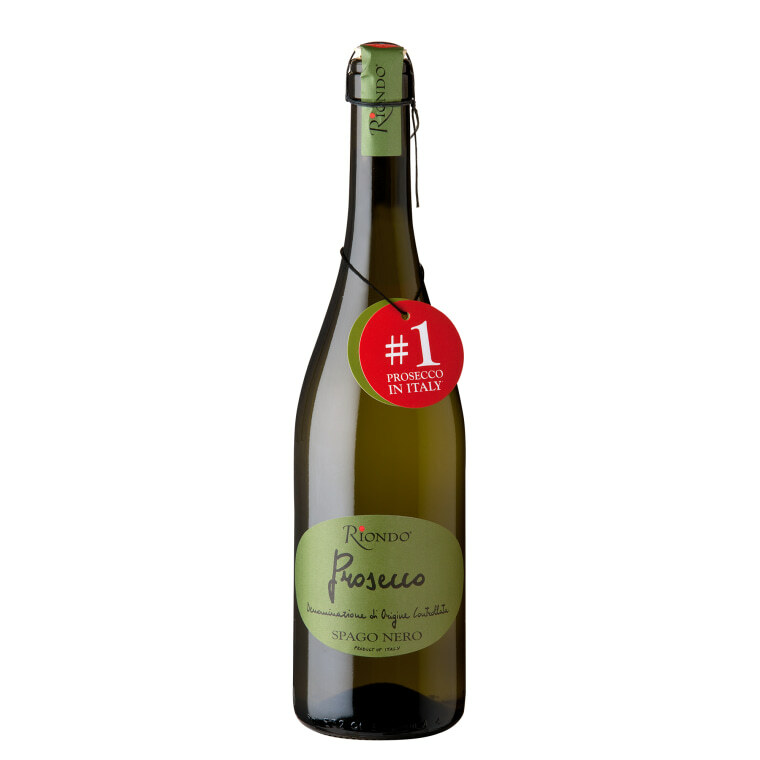 Prosecco is made with a grape named Glera and most of it is easy-drinking and enjoyable bubbly. Some, however, carrying the Superiore DOCG designation are worthy of sitting with the best in the world. 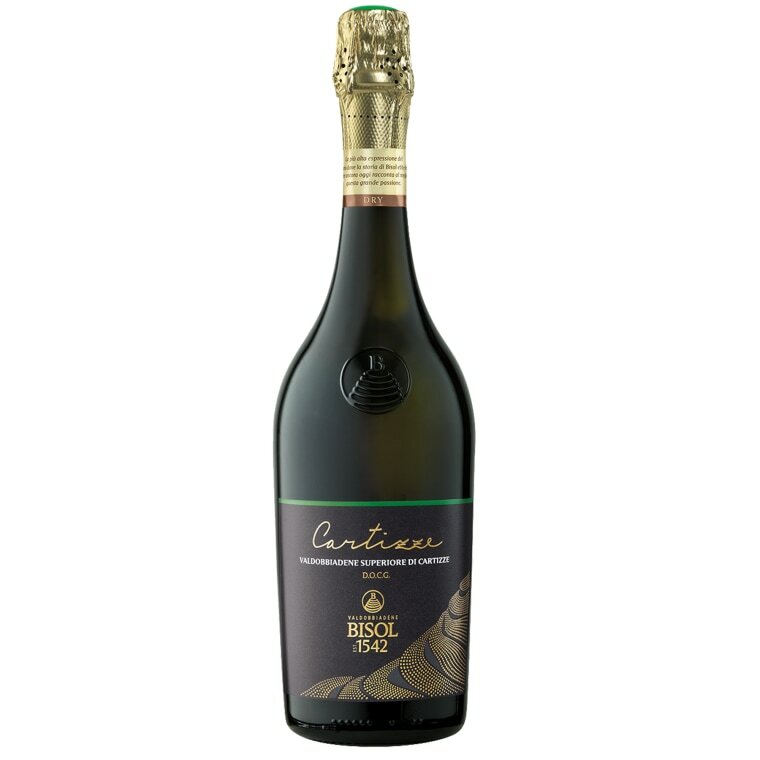 This wine is made with grapes grown on the coveted hill of Cartizze and is a classy and classic sparkler. One of Italy’s top-selling Proseccos has made it to America. 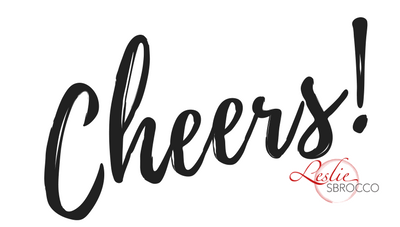 I have to say, I have tasted a slew of affordable Prosecco, and it ranks as one of my favorites. 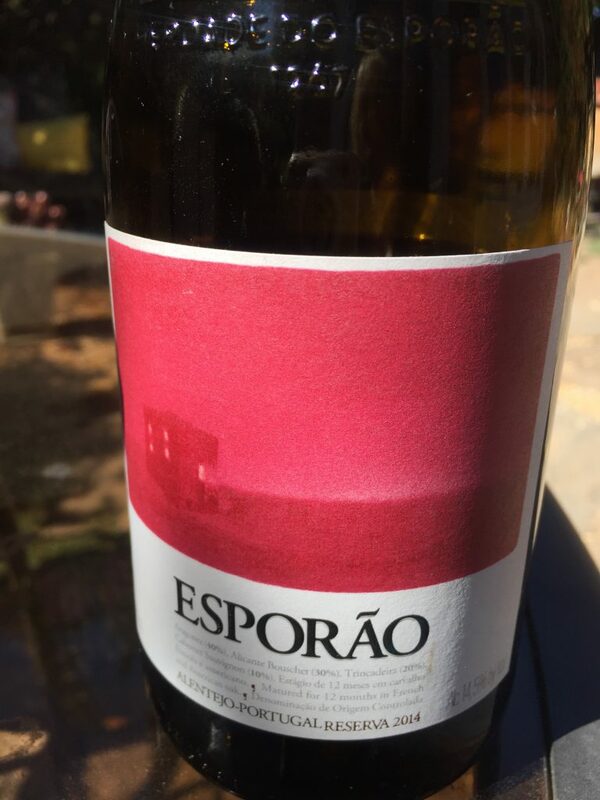 Light and lively with a whisper of sweetness, it’s a wine to have on hand for everyday (and every night) drinking. I highly recommend buying it by the case. France is known as the premier producer of dry pink wines, but these two bottles show top-notch roses are made all over the globe. 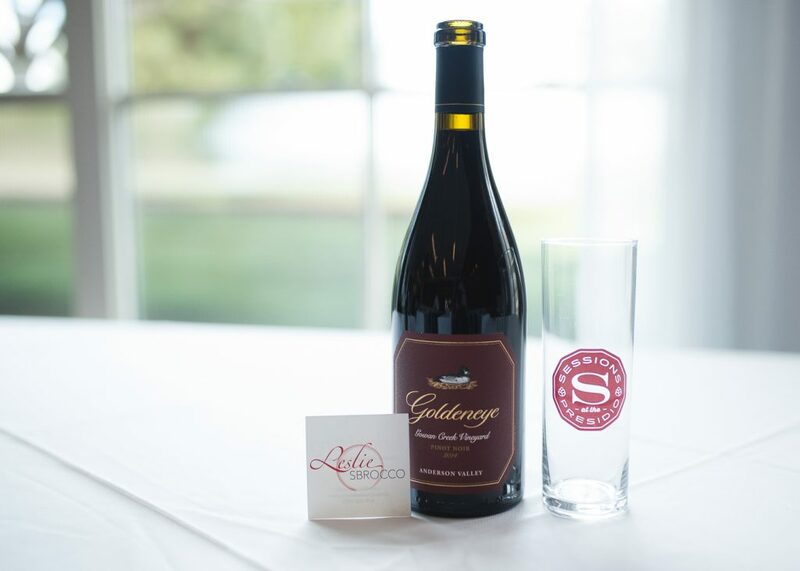 Oregon’s Willamette Valley — and the Yamhill-Carlton area within it — is home to world-class Pinot Noir. 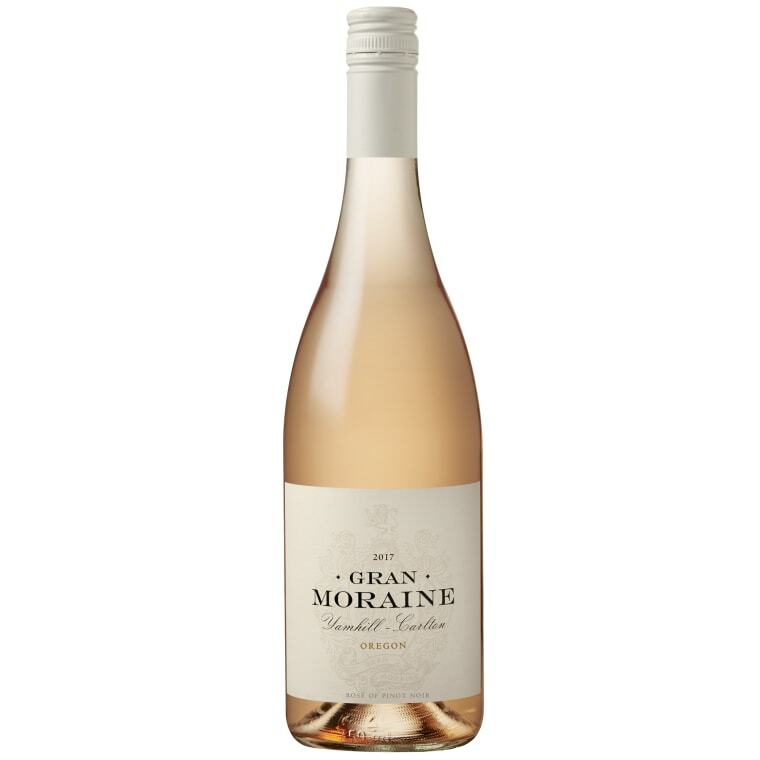 This expressive pink captures an ethereal lightness and delicate floral spiciness that could only come from Pinot Noir. Gran Moraine refers to the landscape carved by devastating floods that took place in the region during the last Ice Age. In its wake was left a place that would ultimately be ideal for growing grapes. 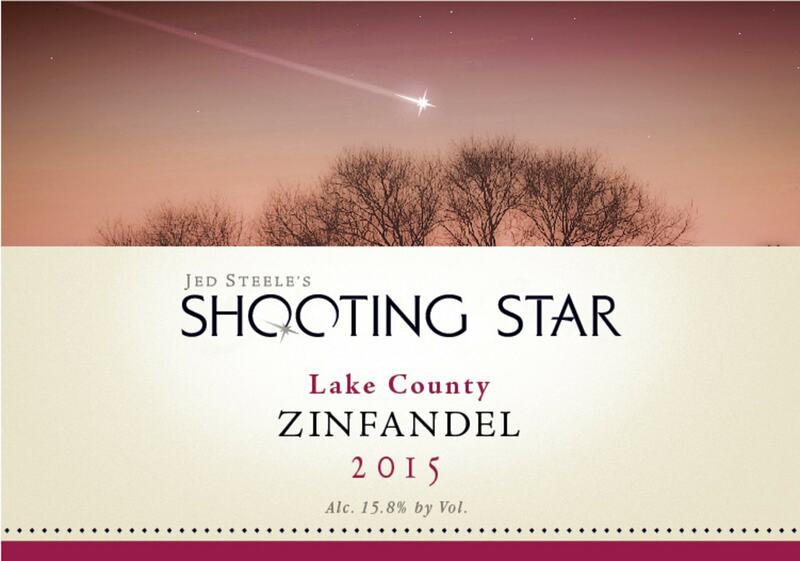 After I tasted Gran Moraine’s roster of wines, I knew this one was special. Sicily is magical. Ancient, modern, rugged and chic are all words I use to describe this remarkable island. Wines from Sicily can be thought of in the same way. They are a juxtaposition of light and dark, savory and sweet, spicy and fruity. 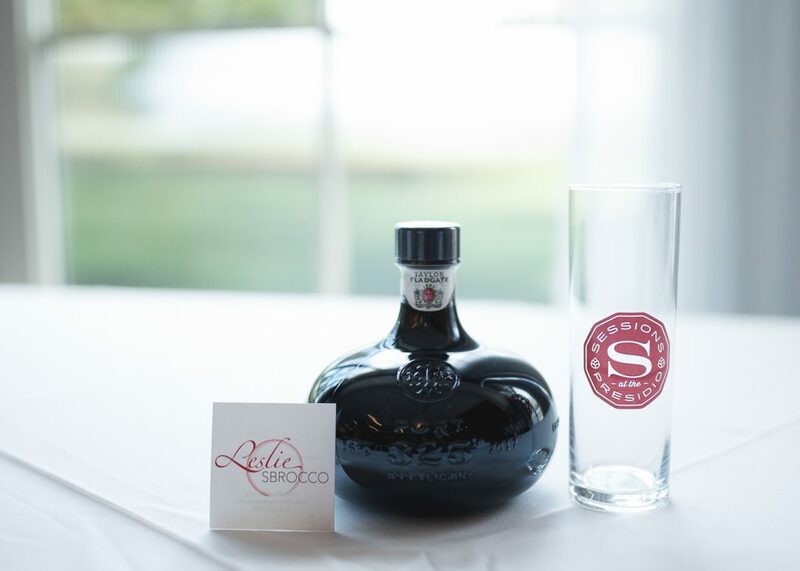 The famous red grape hailing from Sicily is Nero d’Avola, which produces hearty reds. But in this dry, dark-cherry scented pink, Nero d’Avola’s lighter side shines through. Paired with Syrah, it becomes a zesty, mouth-watering rosé that makes summer come alive, Sicilian-style. These two wines go head-to-head for a battle of the best barbecue reds from Golden State. One is a coveted favorite and the other from a favored and famed California family. 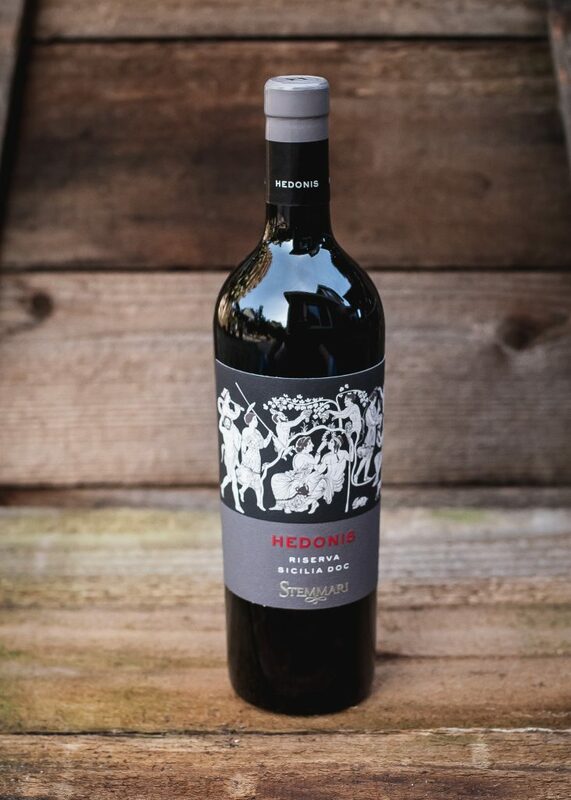 With a unique label inspired by the Spanish artist Goya, this big, bold red ranks among cult favorites of California. 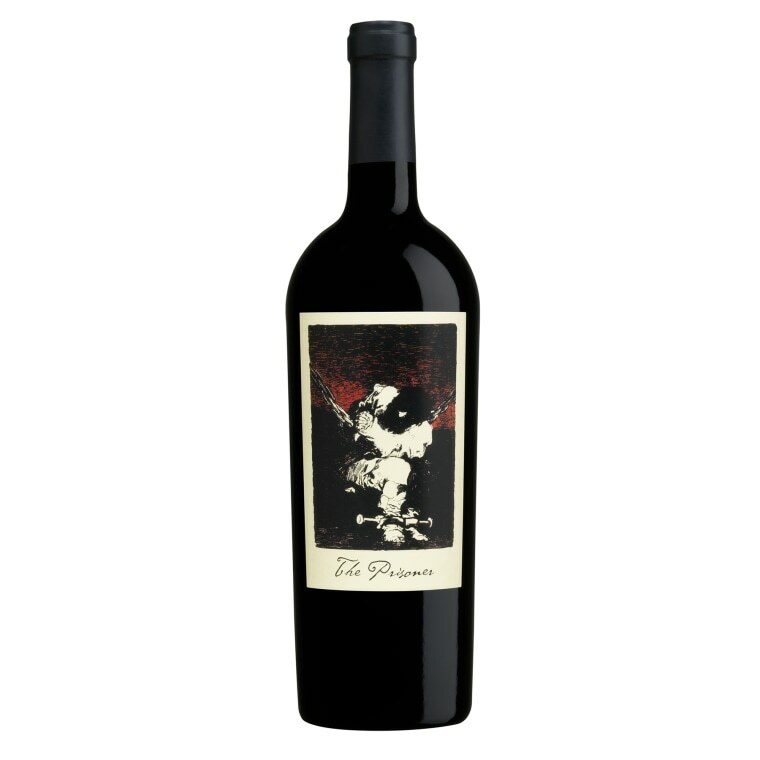 Blending grapes from Cabernet Sauvignon to Charbono and Zinfandel to Petite Sirah, this is a fruit-driven powerhouse ideal with spicy and sweet barbecue ribs. Their newly built tasting room, The Tasting Lounge and The Makery, is sure to become a Napa destination. 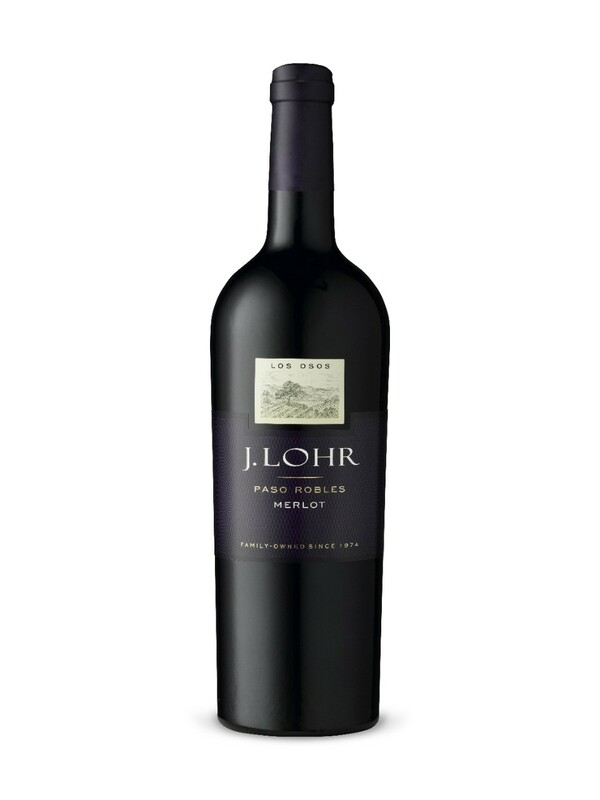 With more than five decades of grape growing on the Central Coast and wine-making from Napa Valley to Paso Robles, the Lohr family is iconic in California. 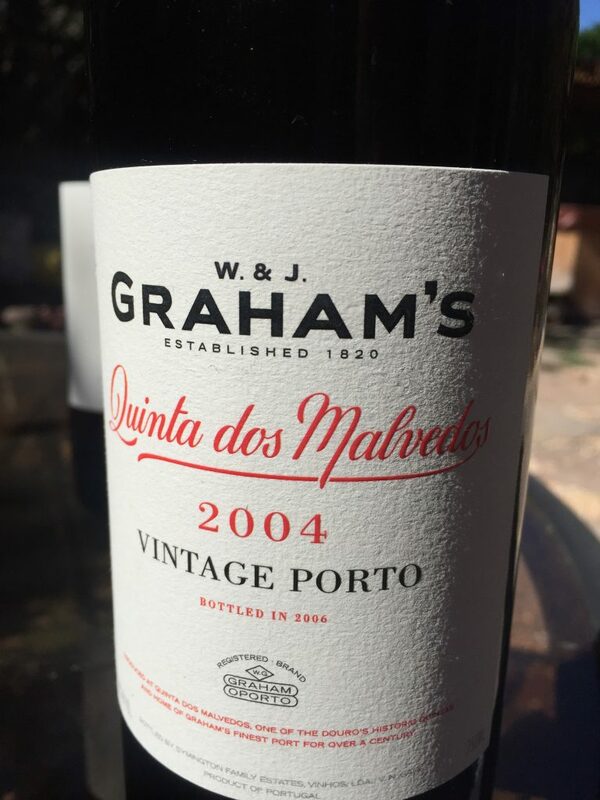 They boast a wide portfolio of wines from pricey to value-driven. 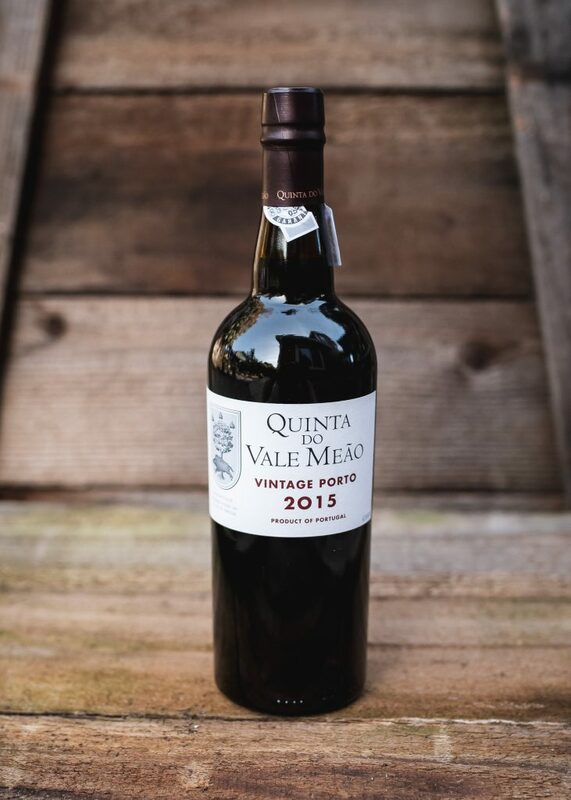 This structured yet plush Merlot captures their expertise in making affordable wines taste like they cost twice the price. 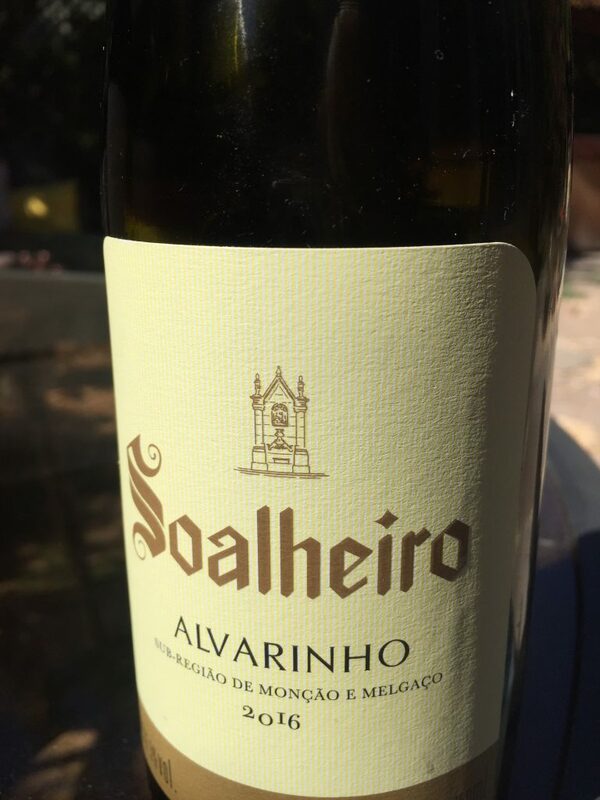 Delicious alongside sizzling steak, it’s a steal worth stocking up on for summer (and fall) sipping. Chardonnay is America’s favorite white wine — and for good reason! It can be made in many styles and places worldwide. These two picks highlight high quality whether it’s a splurge or steal. Jordan is a California showpiece. With its tastefully stylish, vine-covered winery and extensive estate vineyards, the property evokes the feel of a French chateau. Known for Cabernet Sauvignon, they also craft age-worthy Chardonnay. 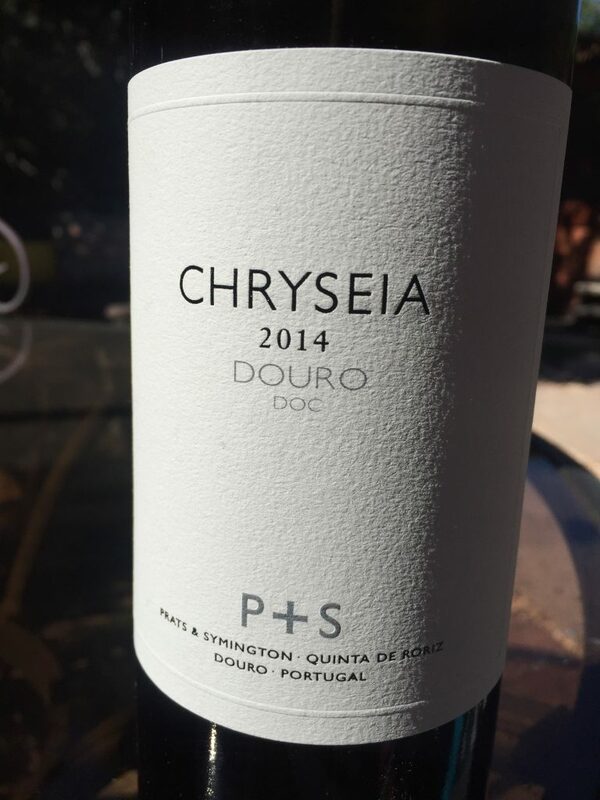 Their elegant bottling reminds me of how California whites can successfully be French-inspired while maintaining their New World roots. This Chardonnay is crisp yet smooth with a kiss of spicy oak. A balanced beauty. When Chardonnay lovers crave a succulent, citrus-scented, wine-sporting freshness and complexity, I direct them to the wines of Caves de Lugny. Hailing from southern Burgundy in the Maconnais, the Caves de Lugny is a cooperative of more than 100 growers with a focus on quality. For the price, this wine simply cannot be beat. 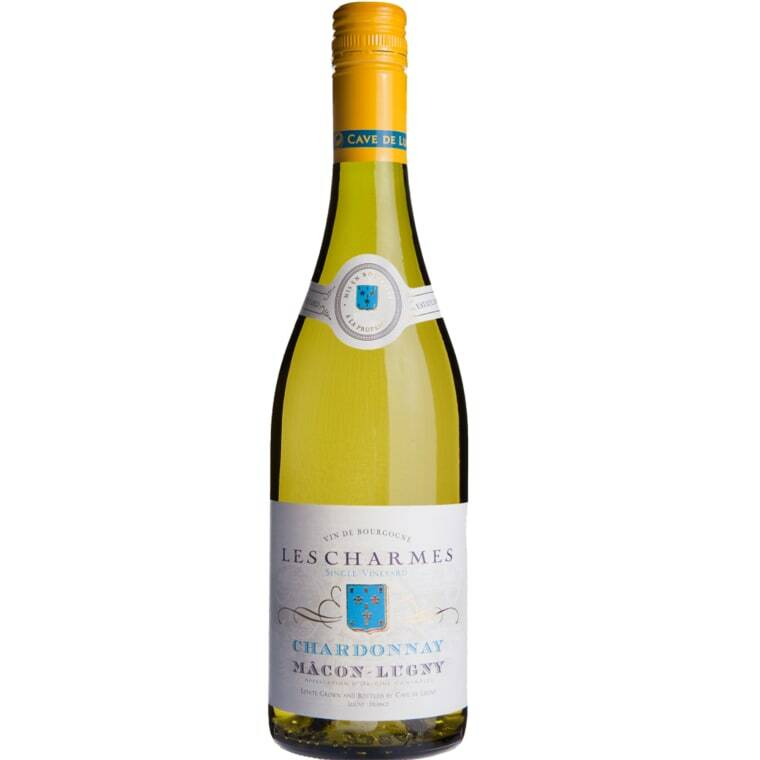 I consider “Les Charmes” the best-value Chardonnay on the market. Period. You know I always love a trip to NYC and the Today Show to hang with my ladies, Kathie Lee and Hoda Kotb. This time, I was with my old partner in crime, Ray Isle from Food and Wine, and we showcased our favorite summertime wines. 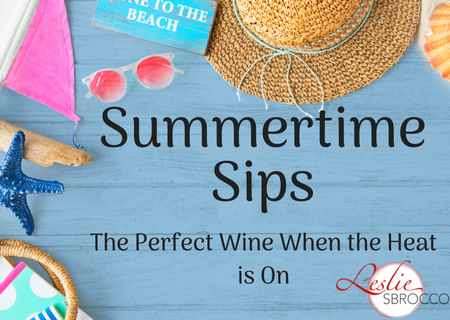 From sparkling wine in a can and day drinking whites to sultry summer night reds and even wine in a box, we have something for everyone when the temperatures soar. 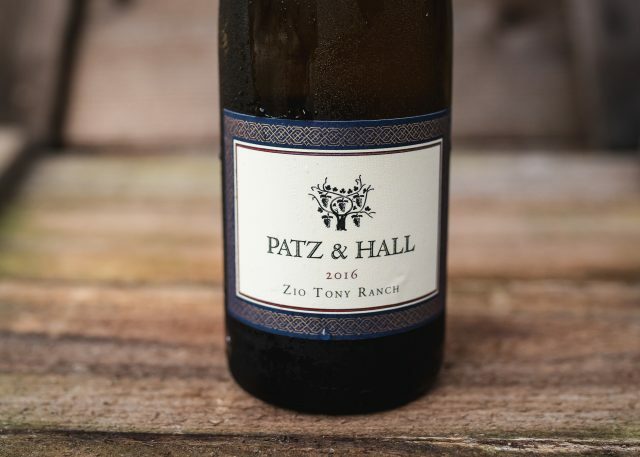 This peachy, full-bodied Chardonnay from America’s oldest, continuously operated family-owned winery (founded in 1883) stays crisp thanks to the cool growing season in California’s Livermore Valley. This is one of my top summer whites because it’s the epitome of refreshing. 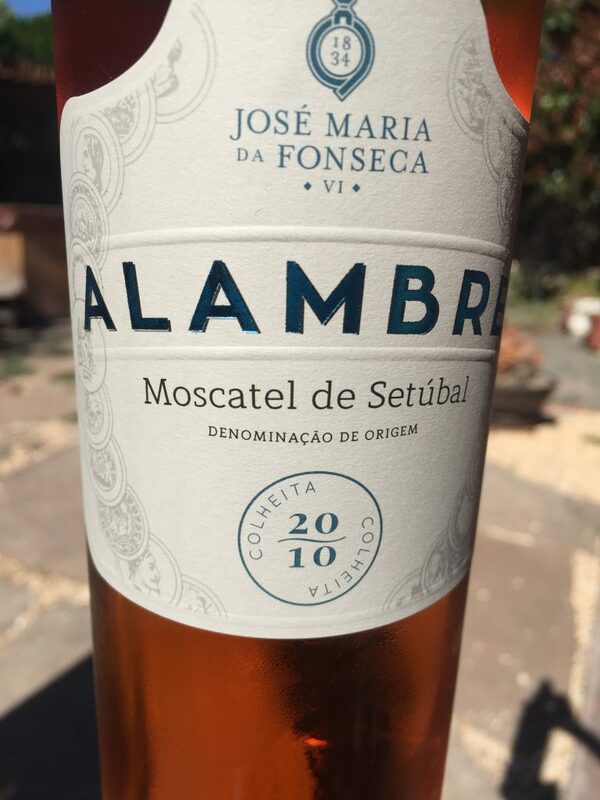 Made with northwestern Spain’s famed Albariño grape variety and features floral aromas and a crisp citrusy flavor. 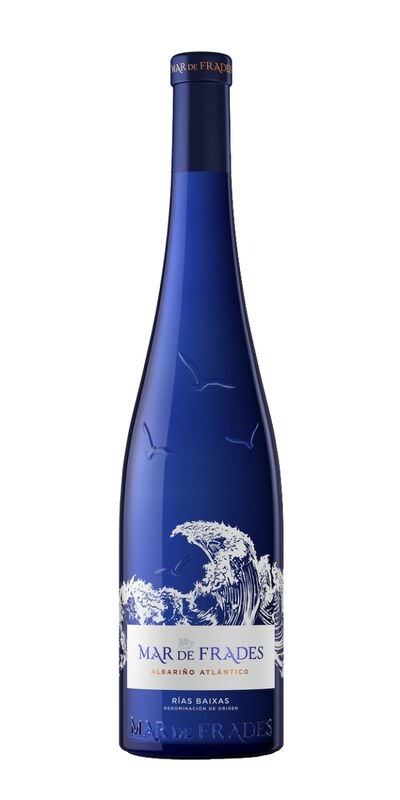 An alluring ocean-blue bottle makes it as attractive to look at, as it is delicious to drink. Pair it with fresh fish to capture the feel of being alongside the water. 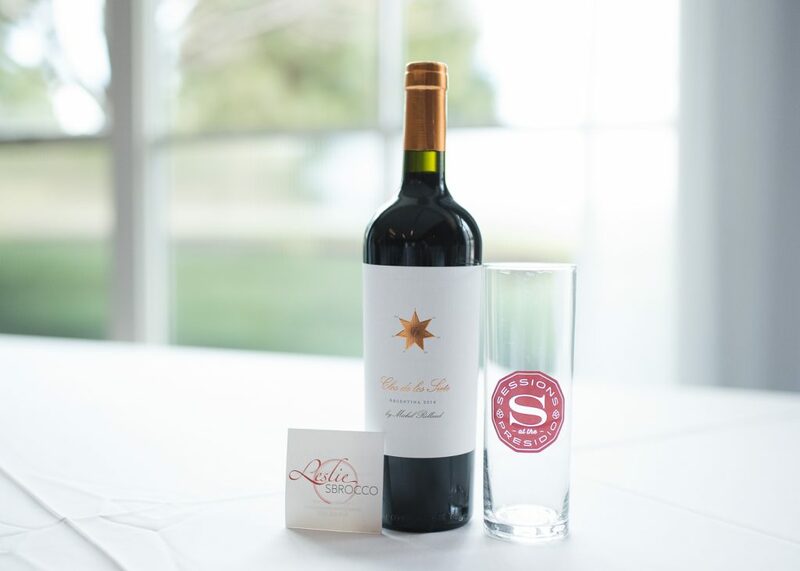 A rich red from Lodi, this peppery, plummy blend of Petite Sarah, Petit Verdot and Cabernet is dark (appropriate, given the name) and luscious, ideal for a date-night dinner. Winemaker Jed Steele has been crafting top Golden State wines for nearly 50 years and his experience shows in this affordable yet complex red. 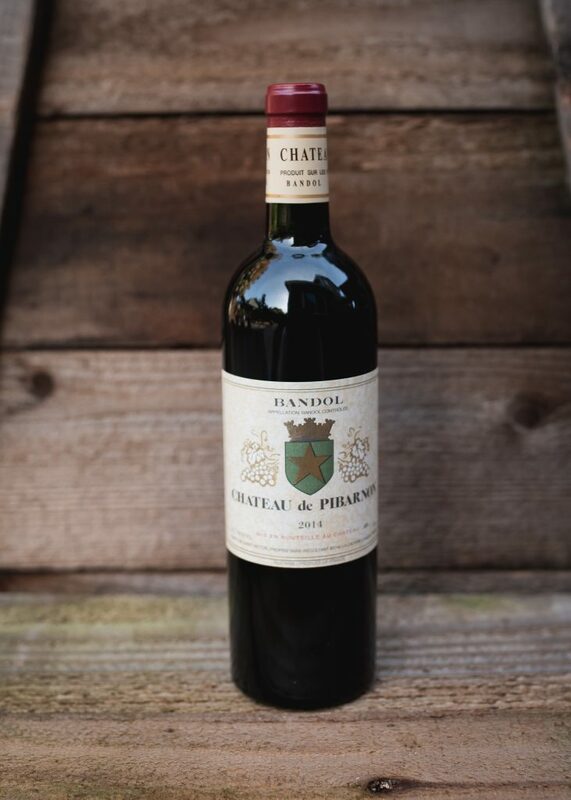 Hearty and full-bodied with a spicy kick, it’s the wine to ease into night when served alongside grilled meats and rich pasta dishes. 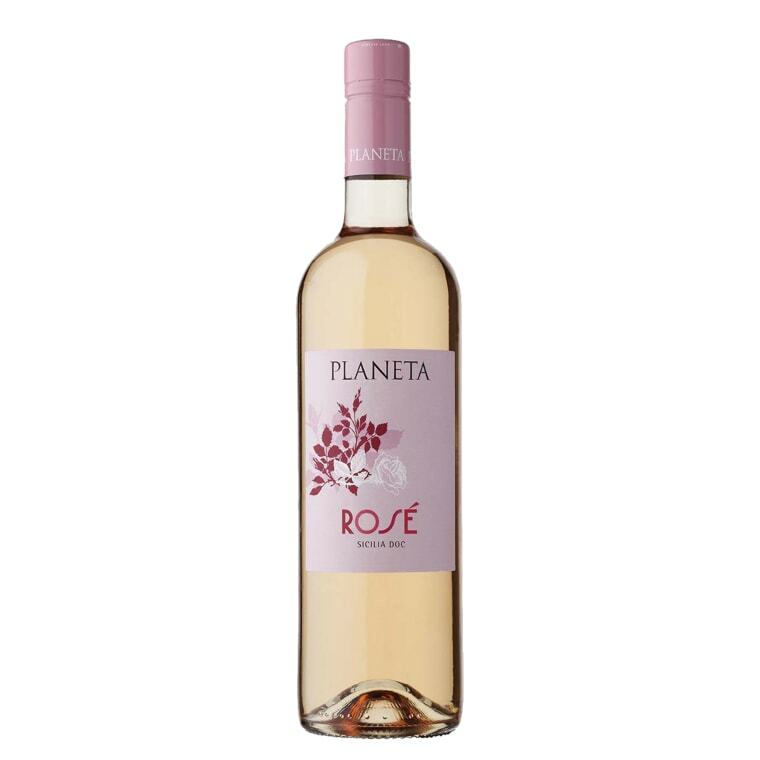 Spain’s Navarra region produces the Garnacha grapes for this vibrant, refreshing rosé. 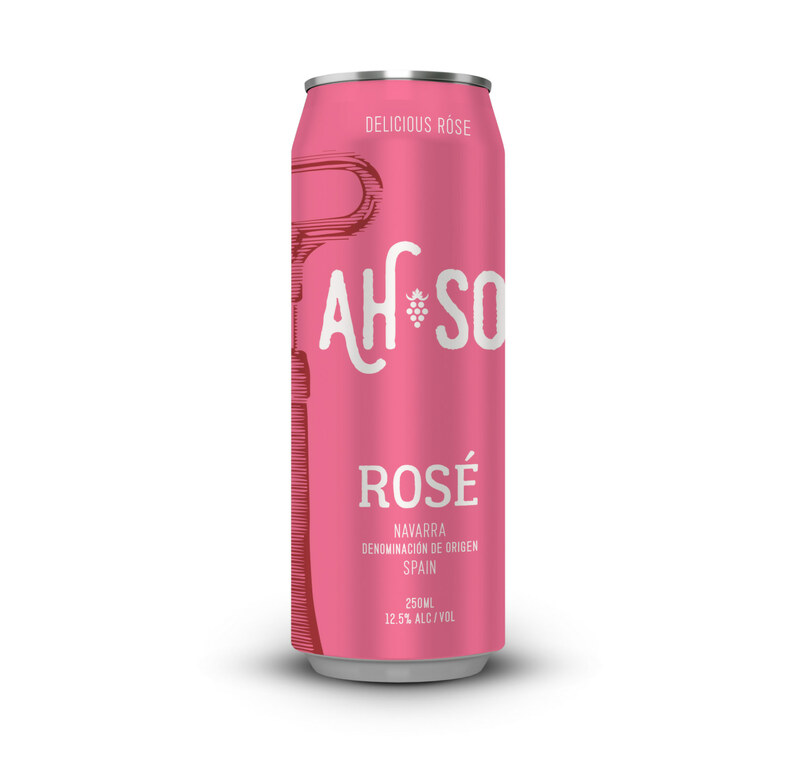 Chill down a few four-packs of these cheeky pink cans for your next beach party — or for anywhere that glass bottles aren’t welcome. How often do you take bubbles to the beach? 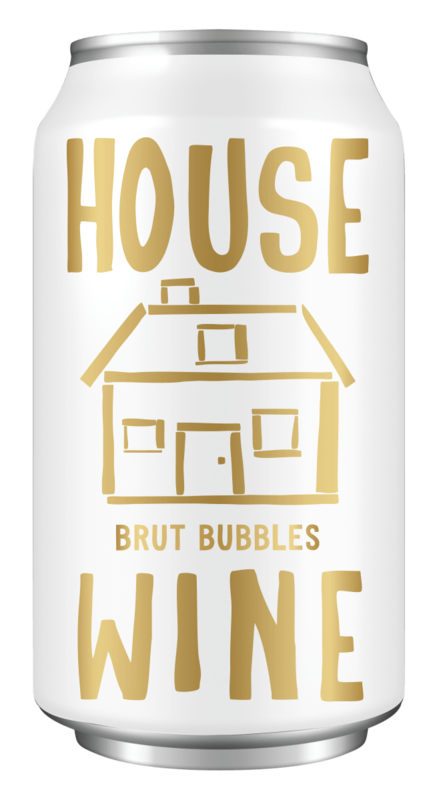 Now you can with House Wines sparkling in a can. Easy to quaff with juicy flavors that are crafted in a dry-style, this fizz is pure fun. Sangria in the summer is one of Spain’s great contributions to the world! Made from Tempranillo together with the flavors of Spanish oranges, lemons and a touch of cinnamon, this juicy, all-natural sangria — delicious over ice — is also low in alcohol than regular wine (about 8.5 percent) and in calories, too (only 74 per serving). 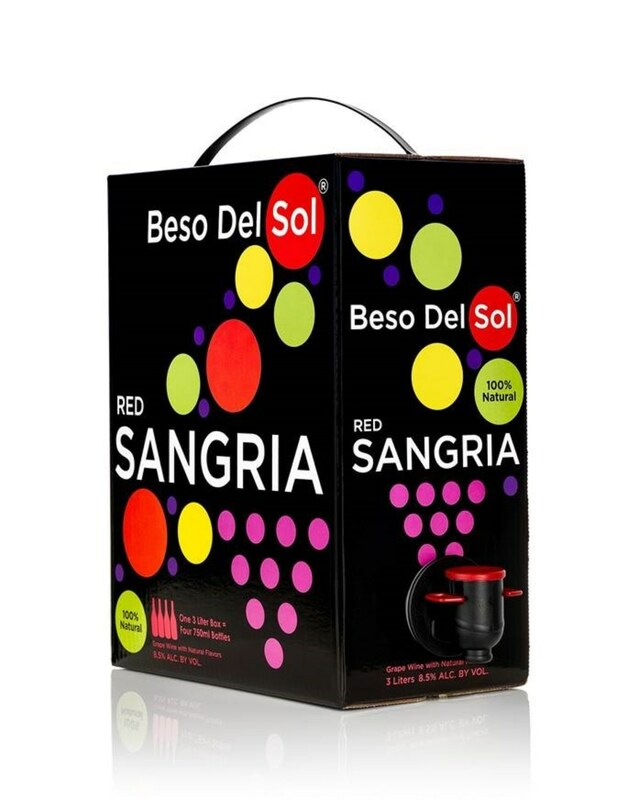 This is the first boxed wine that I’ve truly fallen in love with sipping. 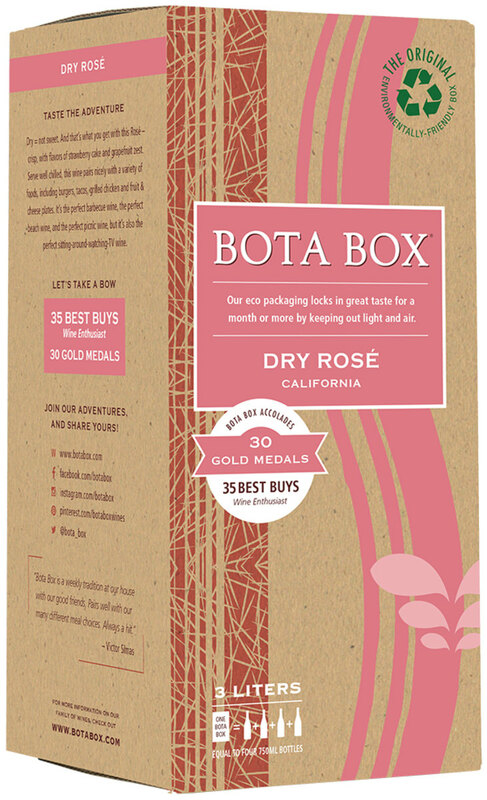 Usually, I drink wines-in-box for the convenience, but this wine is simply succulent. 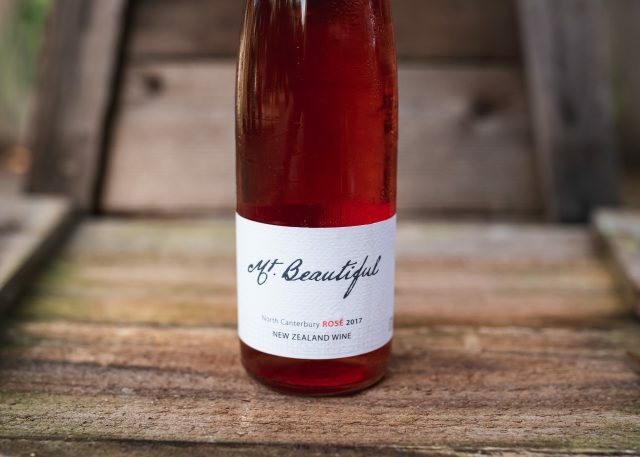 Dry yet fruity with pink grapefruit and strawberry notes, it’s a wine to pair with everything … or nothing at all. The 3-liter box size stays fresh for up to a month and containing the equivalent of four bottles per box, it’s a value at around $6 per bottle. You’ll want a box in your refrigerator the whole summer long. There are times when my job just seems so, so hard. Like that time I had to visually admire and then subsequently taste through an exquisite box of chocolates, then pair them with some even more exquisite wine. But I do it, just for you, and for the class I’m teaching at the Aspen Food and Wine Classic this weekend. It’s easy to feel spoiled when you start off with beautiful chocolates. 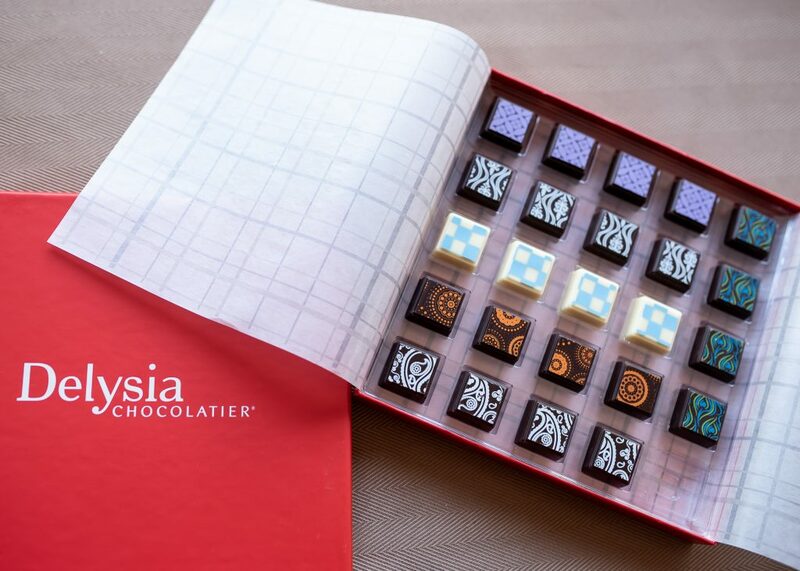 Each of these chocolates from Delysia Chocolatiers was a work of art and almost too beautiful to eat. You may notice a missing chocolate in the corner… whoops. White peach balsamic chocolate truffle : White chocolate infused with sage, white peach balsamic vinegar, and bits of dried Texas peaches. Gianduja: Rare Italian confection. Layers of white, milk, and dark chocolate blended with hazelnut and almond marzipan. Lemon cream chocolate truffle: Bittersweet chocolate enrobed around a lemon cream white chocolate center infused with orange zest and candied ginger. Candied butterscotch chocolate truffle: White chocolate blended with butterscotch, then studded with bits of candied ginger, hazelnuts, and orange in a dark chocolate shell. Raspberry hibiscus rose chocolate truffle: Milk chocolate infused with rosehips, hibiscus, and raspberries, infused with a piece of hibiscus petal in its center. Pecan cayenne dark chocolate bark: Dark chocolate blended with Texas grown pecans and spicy cayenne peppers. Spiced wine berries chocolate truffle: Featuring the Vintage Porto used for this pairing, bittersweet chocolate spiked with Quinta do Vale Meao Vintage Porto, spices of cinnamon, cloves, nutmeg, ginger, and bits dried blueberries, cherries, and cranberries. Coffee dark chocolate bark: Bittersweet chocolate blended with coarsely ground arabica coffee. 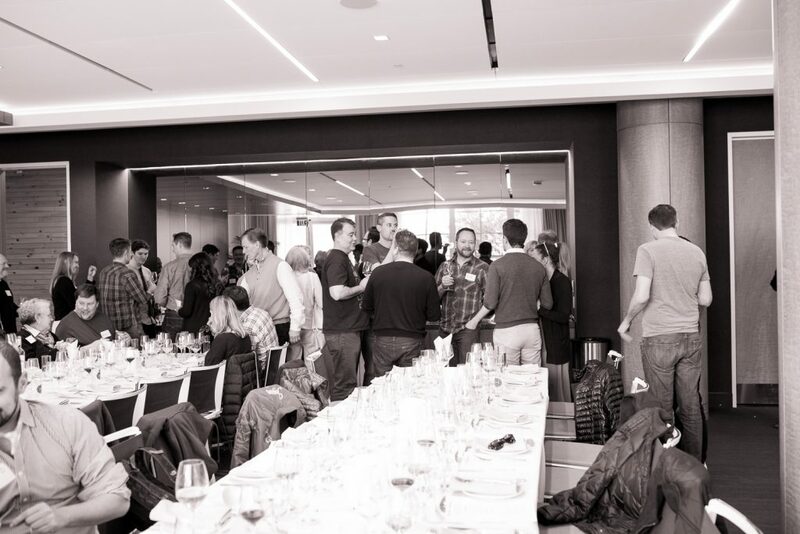 In case you missed it, March 24th was a fun day of wine tasting. 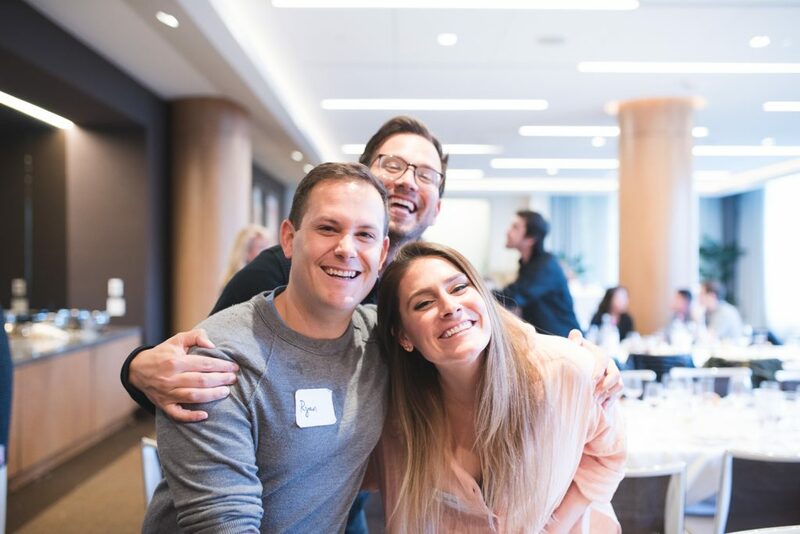 My class – Classic Sips and Creative Bites was the largest class we’ve ever had and thanks to the impressive crew at Sessions at the Presidio, it was another ROUSING success. 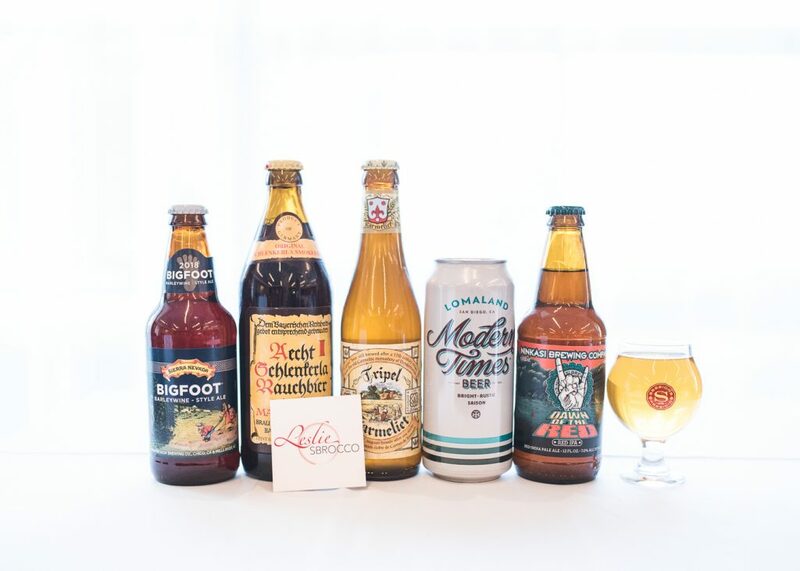 The wines flowed like water, Chef Bilger prepared sumptuous nibbles for us to enjoy and Jordan Spaulding, Sessions’ Cicerone, proved to us that beer is as complex as any glass of wine. 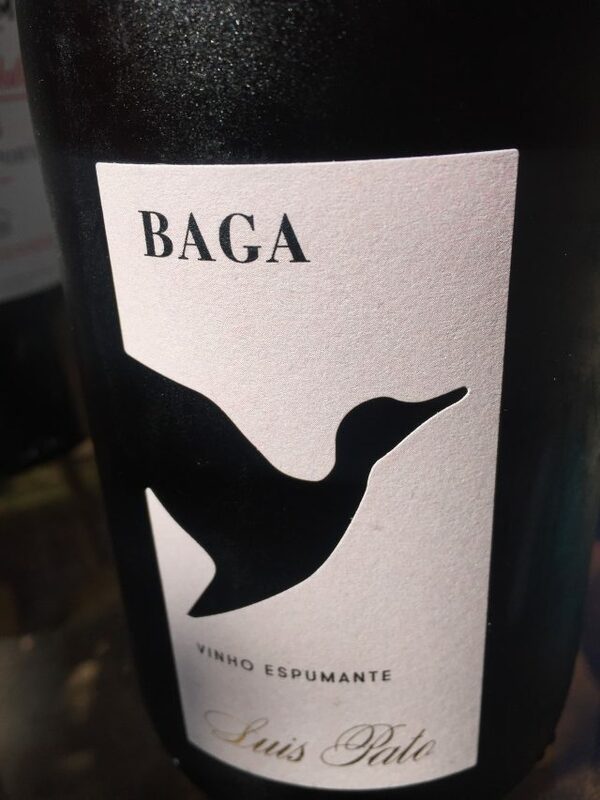 We tasted wines from around the globe and as usual I was changing the wine list up until the very last minute… there’s just so much to taste. 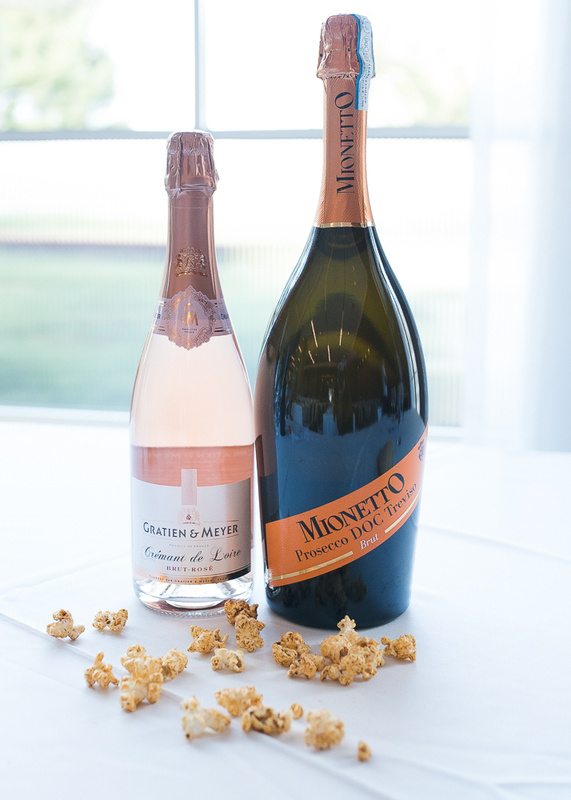 We started with a variety of bubbles, matched with my favorite pairing, popcorn. Nothing complements a beautiful glass of sparkling wine better than the salty bite of popcorn, especially since Chef Bilger created three types of popcorn that were to die for. A Francophile, with thyme butter and truffle salt, the Iberian, with olive oil, lemon zest and pimenton and the Mumbai with madras curry and ghee. I selected five different bubbles, but two favorites included the affordable, crisp and elegant Gratien & Meyer, Brut Rosé, Cremant de Loire, France ($15) and the crowd-pleasing Mionetto Brut Prosecco, Treviso DOC, Italy (in magnum $30). 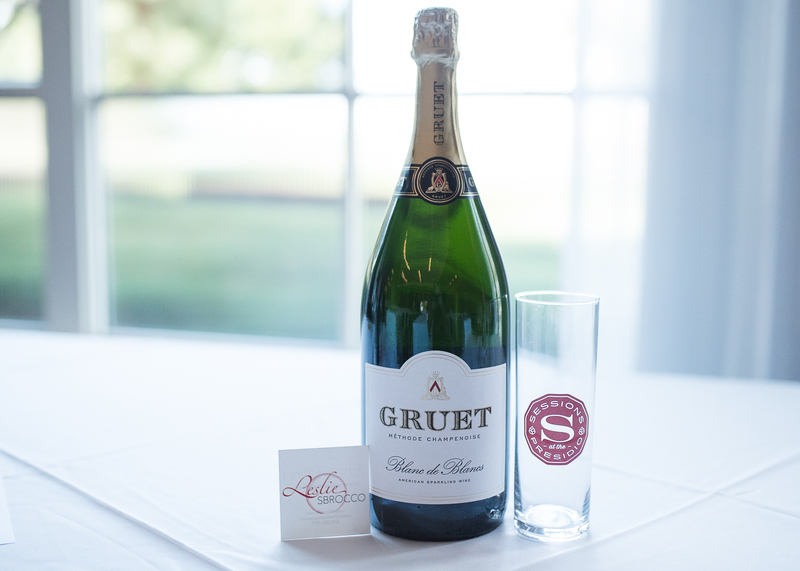 Our other super-star sparklers were the elegant J Rosé , Sonoma County, California $45 and the surprising New Mexico bubbly from French wine producer Gruet $17. The beer chosen by Jordan, the Magnolia – Aliciella – Botanical ESB, was an herbaceous contrast that paired amazingly with all of the snacks, but especially with the spices in the Mumbai Popcorn. These tastings paired beautifully with the richness of the pork and the citrusy tang of the kumquats. Our next course we experimented with a farmhouse cheese plate and another rosé, the 2016 Benovia Rosé of Pinot Noir, Russian River, Sonoma ($22 – 24). We also had the privilege of tasting the 2014 Goldeneye Pinot Noir from Anderson Valley, Napa ($84 – 86) and the Modern Times – Lomaland – Farmhouse Saison. They complemented and contrasted with the freshness of certain cheeses and the strong flavors of the others. Steak tartare was to follow, paired with delicious wines, and another rosé! 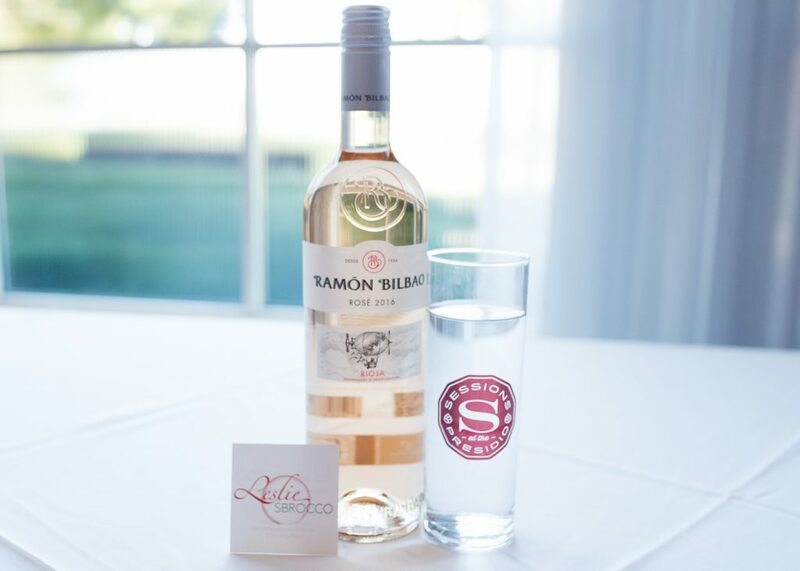 I was on quite the pink kick, and showcasing the different varietals that rosé can be made from and how it changes the complexity and flavors of the wine, especially with food! 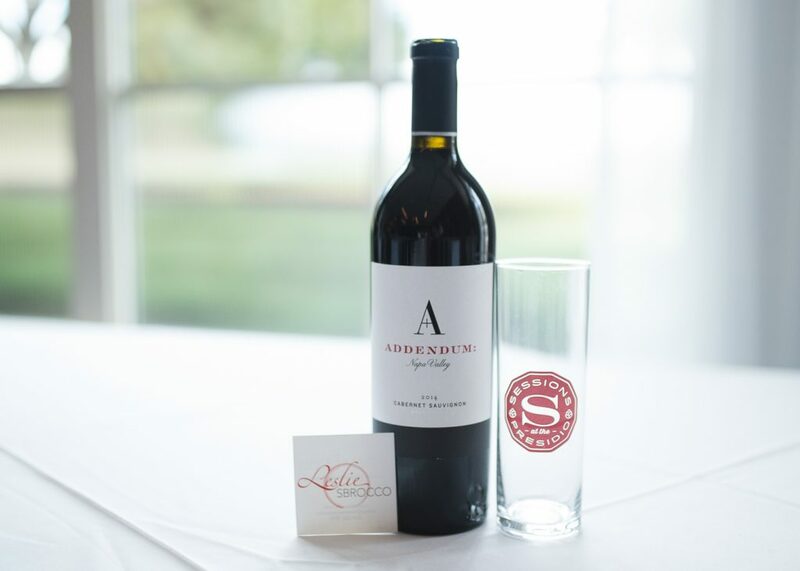 The 2014 Addendum, Cabernet Sauvignon, Napa ($90 – 94) was an elegant choice and the 2016 Chateau Bonnet Rosé of Merlot and Cabernet Sauvignon, Bordeaux ($16 – 18) actually went so fast on the tables that we couldn’t even get a picture of it. Our beer selection with the tartare was the Bosteels – Tripel Karmeliet – Belgian Tripel. Portobello Arancini, paired with a 2014 Clos de los Siete Red Blend from Argentina ($18 – 20) and the intensely different Original Schlenkerla Smokebeer finished the savory selections. The true masterpiece of the evening though was Chef Bilger’s Stilton Cheesecake. Sweet yet savory it paired amazingly well with the Taylor Fladgate 325th Anniversary Port, Portugal ($30 – 32) and a Bigfoot Barleywine Style Ale from Cicerone Spaulding. The party continued as Sessions helped make reservations on a busy Saturday night for our class-goers but as usual with this crowd there wasn’t a single.drop.left at the end of the night. Uber certainly made some money off of us! Did you have fun at the event? Were you bummed to miss it? Then come spend a week with me in SPAIN!! 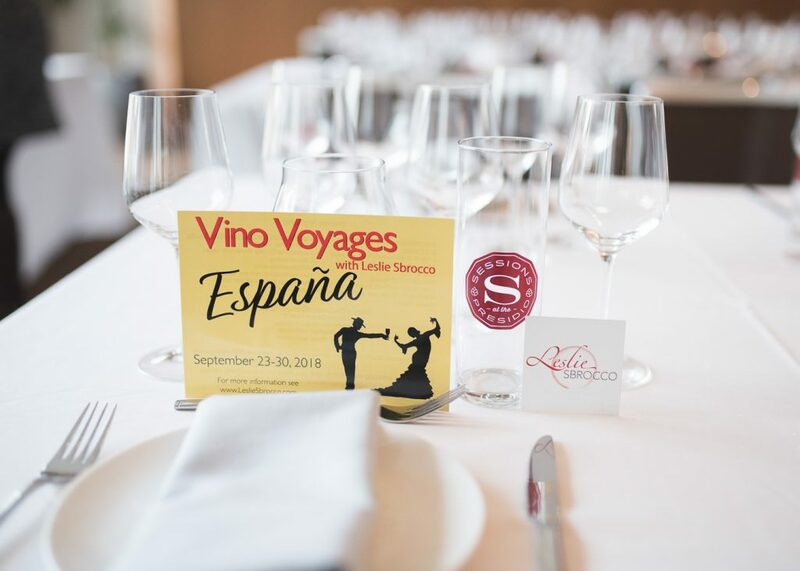 I’ll be hosting my first international Vino Voyages in September and I’d love to have you along! Want to see more Leslie and Jordan?